We're a small development team, currently focused on game development. Evia: The Awakening is going to be a Fantasy RPG. 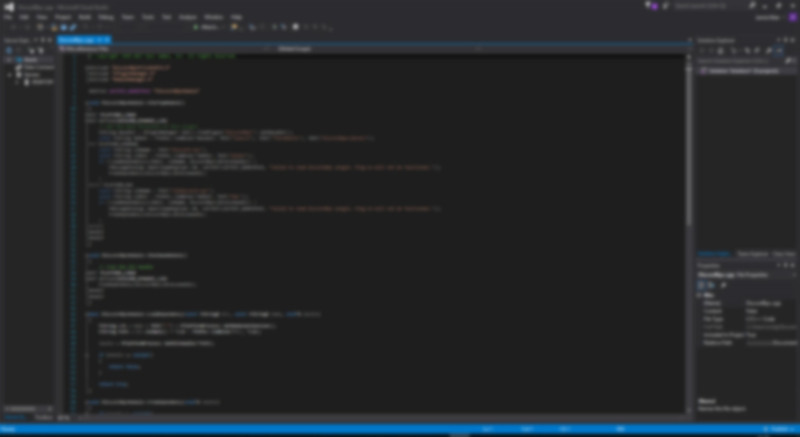 We've already started work on this and are slowly making progress. 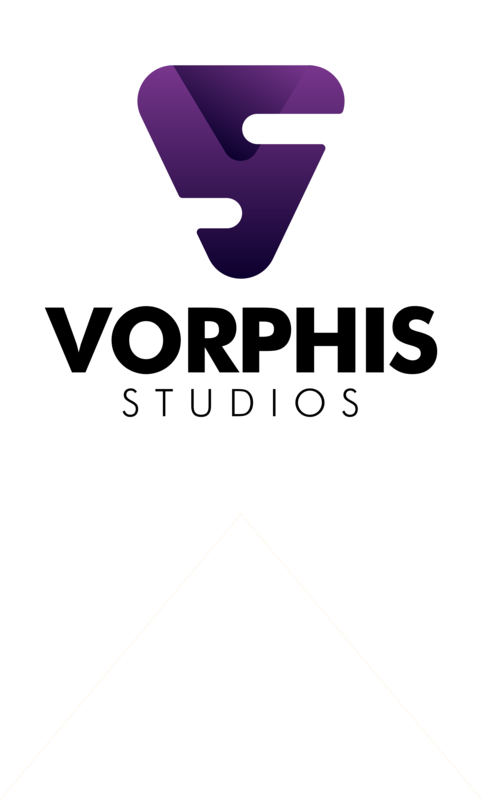 Vorphis Studios ©2018. All rights reserved.